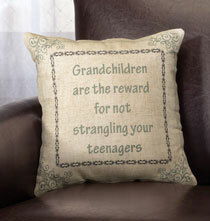 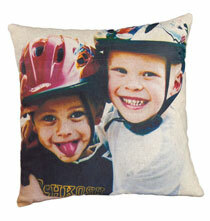 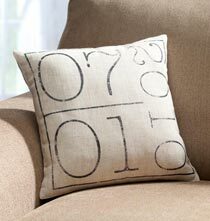 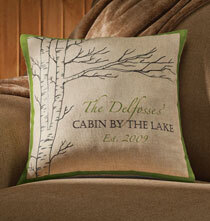 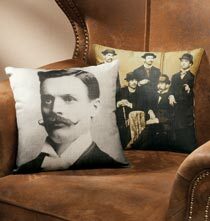 With premium quality fabric and unique, riveting designs, Exposures’ collection of decorative pillows lets the imagination run wild. 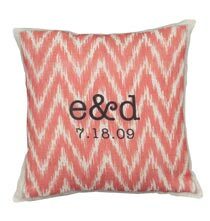 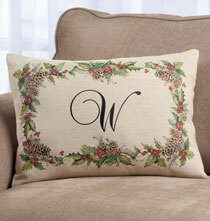 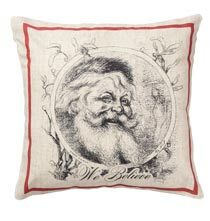 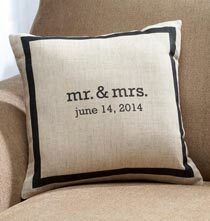 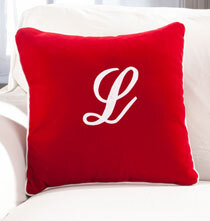 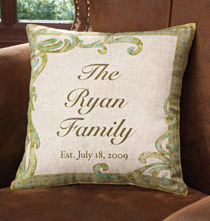 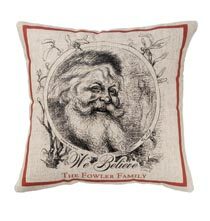 Our personalized photo pillows and holiday throw pillows bring custom elegance into any home, and make one-of-a-kind gifts for loved ones. 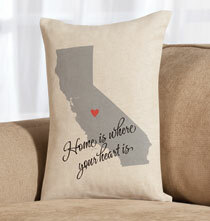 Our Home State, True North and Life and Love pillows remind recipients of where home is, coming personalized with a home state or GPS coordinates. 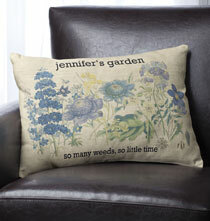 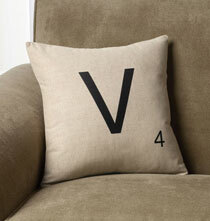 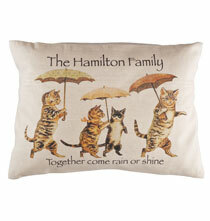 Or enjoy a wide variety of non-personalized items for hassle-free quality.